Exploring Asia by hireal car is a unique experience for travelers who are particularly keen to discover. 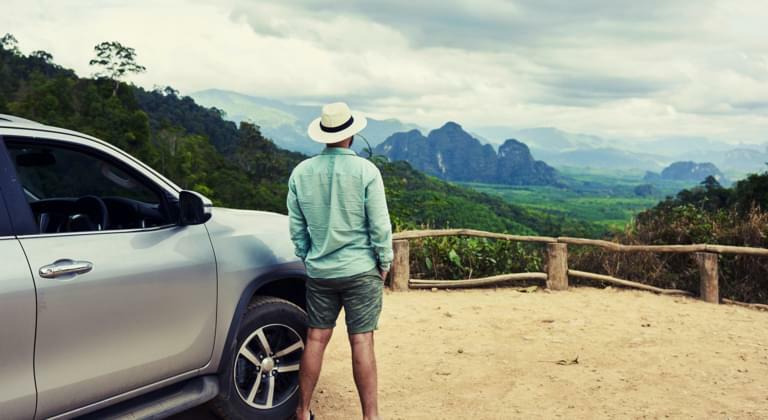 Whether for an exciting city tour with sightseeing or a road trip through the diverse landscape of Asia - Driveboo has the right hireal car for every occasion. Choose from a wide range of vehicle types and models and find your desired location in a variety of available locations. 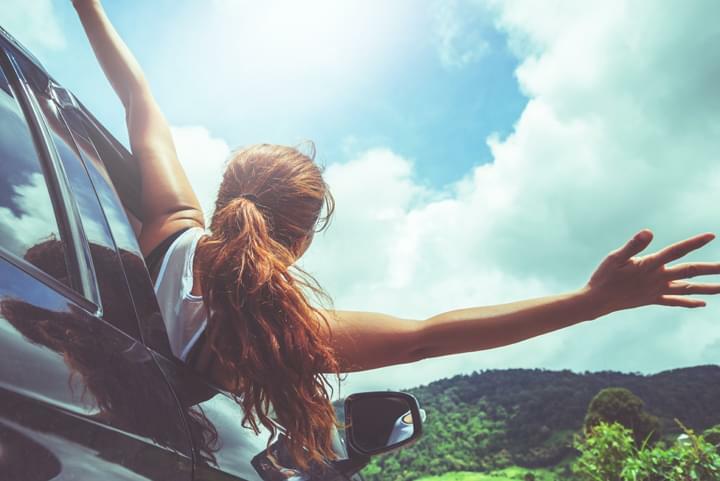 Driveboo offers hireal vehicles in major cities and at all major Asian airports, such as Bangkok (Thailand), Singapore or Tokyo (Japan) and enables you to plan your own individual travel arrangements. Asia is the largest and at the same time the most populous continent on earth. The high population density is reflected in the metropolises around megacities such as Tokyo, Beijing, New Delhi and Shanghai. Accordingly, a tour by hireal car is a special experience. In addition to the pulsating flair of the big cities, Asia also offers wide landscapes with enchanting sights and temples. The Great Wall of China as the best-known landmark in China, the famous Angkor Wat temple complex in Cambodia, the numerous national parks with exotic flora and fauna or the high mountains of the Himalayas can all be included in your excursions. With your own hireal car, you are always independent in Asia and can design your own individual and spontaneous itinerary according to your own ideas. In some countries in Asia, such as India and Thailand, there is a left-hand driving order. When hiring in these countries, please note that the steering wheel is located on the right side of the hireal vehicle and the shift to the left of the driver. In case of uncertainty, a hireal car with automatic transmission is recommended. In general, the traffic rules in Asia are very diffehire from those in Europe and those who venture into the big cities should show enough patience in the general traffic chaos. You should also have an international driver's license, as only this is recognised by all car hire companies and authorities.